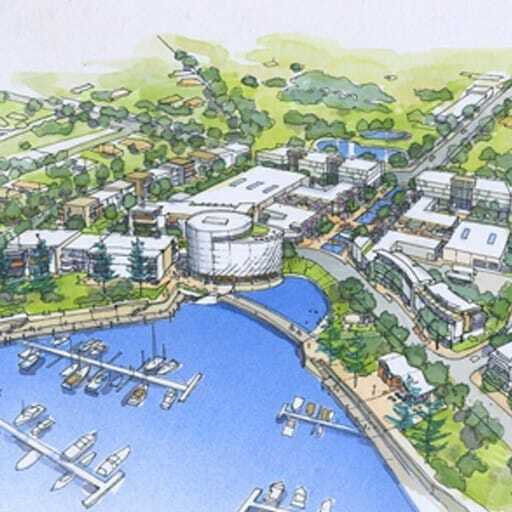 The Indooroopilly Development Framework describes the long-term development strategy for the Indooroopilly Shopping Centre and its surrounding neighbourhood. 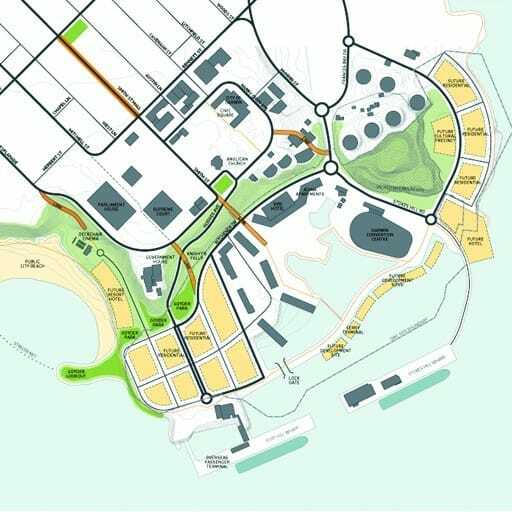 It represents a commercially led development strategy for the site that is coupled with urban design and place making excellence. The development framework establishes a strategic structure for the site that can be measured against board requirements, governance imperatives, financial considerations, environmental issues as well as social and cultural acceptance. 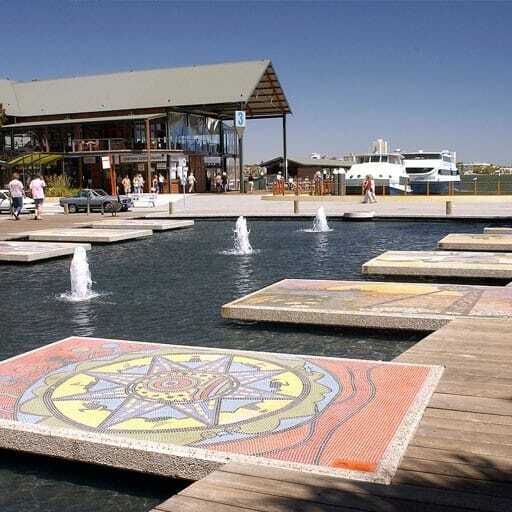 The document is intended to be a primer to direct the development of the site over a 10-20 year period in the context of the evolving neighbourhood plan by the Brisbane City Council and the transitioning of Indooroopilly from a shopping centre to a Principal Regional Activity Centre (PRAC). Guiding aspirations and urban design principles were defined in collaboration with the client, against which all future work was crosschecked. 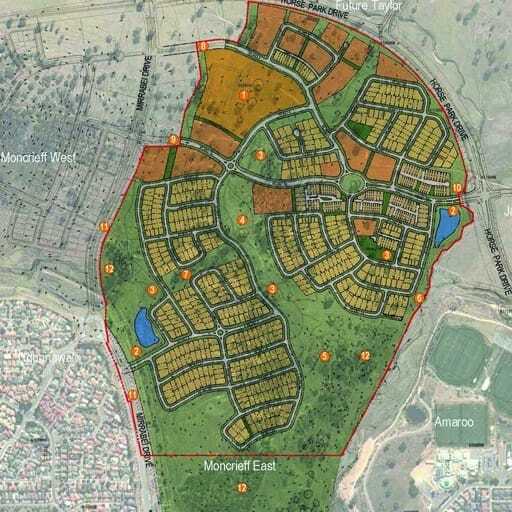 A series of development scenarios were identified, intentionally commencing with simpler land amalgamation scenarios and moving through to more complex but deliverable development scenarios. 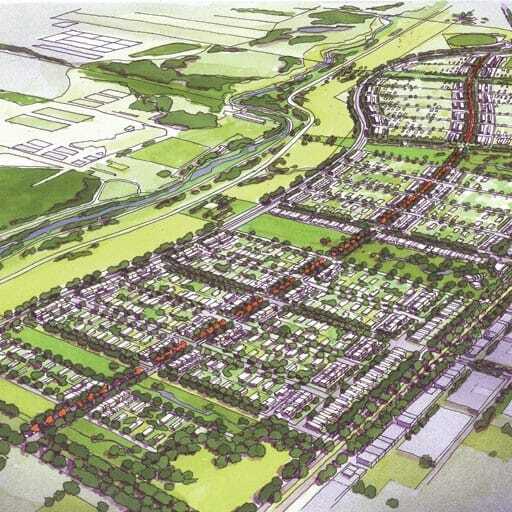 The scenarios were described in terms of permissible built form and density achievable under the Brisbane City Council’s Indooroopilly Neighbourhood Plan then tested with appropriate and deliverable architectural typologies to determine a development yield for each site or site amalgamation. 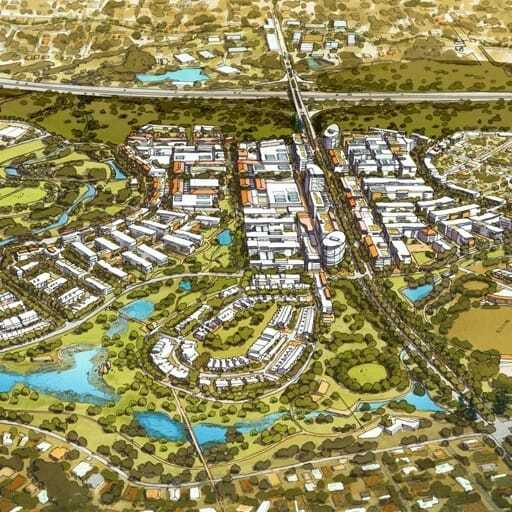 A number of recommendations were made to provide a performance-based foundation for discussion with Brisbane City Council with respect to an appropriate scale of development for Indooroopilly as a PRAC.